Dominique Anglade, in her role as official opposition critic for immigration, held a news conference Sunday to denounce the government's plan to jettison 18,000 skilled-worker applications. The Quebec Liberals have come out against the government's plan to overhaul its immigration policy and throw out a backlog of 18,000 applications from skilled workers who want to settle in Quebec. 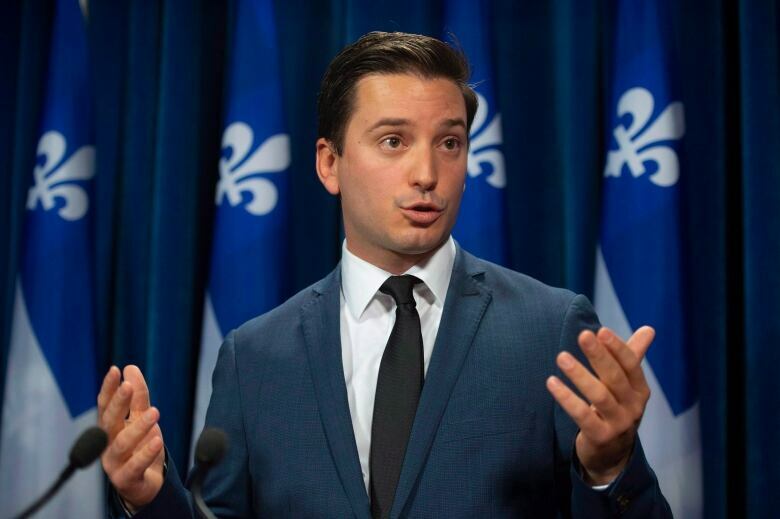 Dominique Anglade, Liberal MNA for Saint-Henri–Sainte-Anne and official opposition critic for immigration, held a news conference Sunday to denounce the scrapping of those pending applications. Anglade said the move sends an "extremely bad message" to skilled workers currently in Quebec, and those thinking of settling in the province. She said the Coalition Avenir Québec's Bill 9 will affect some 50,000 people, many of whom are already working and living in Quebec. "There's nothing preventing us from going through those files and, at the same time, using the new system," she said. "They can do both." He said the new system would better match applicants to the needs of the labour market, and emphasize the need for immigrants to speak French and respect Quebec's values. But Anglade accused the CAQ of eliminating the backlog in order to more easily hit its reduced immigration targets. "They don't want to go through the 18,000 files because, if they were to go through them, they might end up having more than 40,000 immigrants at the end," she said. "What they don't realize is that the decision has a huge impact and consequences on the image Quebec, on the lives of people that are working here, paying taxes." A spokesperson for Jolin-Barette's office told Radio-Canada on Sunday that this response was part of a "fear campaign" orchestrated by the Liberals. Marc-André Gosselin said it's "dishonest" to imply that people will leave Quebec if Bill 9 is adopted and blamed the Liberals for failing to clear the backlog while they were in power. "Quebec is an exceptionally welcoming place. Bill 9 is meant to facilitate linguistic and professional integration of immigrants," Gosselin said in a statement. 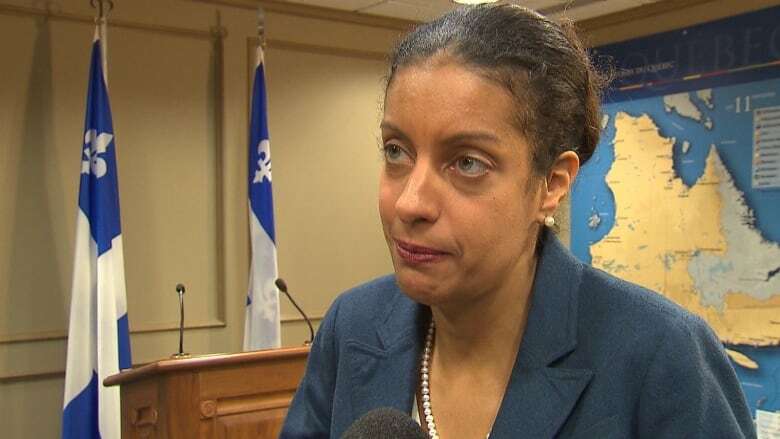 Anglade said that in 2011, the Liberals took on a backlog of about 95,000 files, which they reduced significantly during the years they were in office.